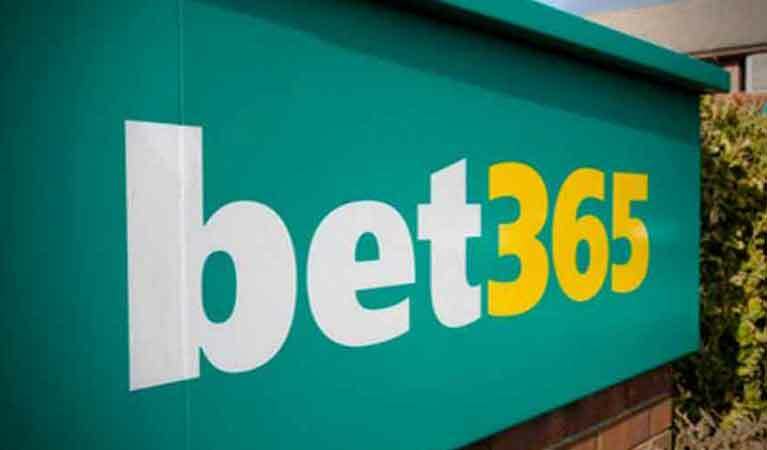 Renowned United Kingdom-based online gambling operator Bet365 has recently made a major move to solidify its place as a potential contender for the top spot in as far as gambling in New Jersey is concerned. This move involves the acquisition of a physical presence in the state of New Jersey where it will be venturing into with a sports betting offering sometime in the summer. The 19,000 square feet of office space at that the company signed a long-term lease for will probably be its center of operation going forward – it is located at the Two Greentree Center in Marlton, New Jersey which is just about 50 miles away from Atlantic City. News of Bet365’s plans to venture out of the United States came to light about a year ago. Shortly after that legalization of sports betting in New Jersey following the Supreme Court decision to lift the federal ban on sports betting, Bet365 inked a partnership with a local casino – this was a requirement stipulated in the state’s gambling laws. Hard Rock Hotel & Casino Atlantic City is the local casino that Bet365 chose to partner with as it tries to carve out a piece of the lucrative sports betting market. Hard Rock casino itself is barely a year old – the gambling establishment went live in June 2018 at the site of the former Trump Taj Mahal. Since then, it has been operating as a modest player in the state’s gaming market and perhaps the partnership will take it to newer heights. Its partnership with Bet35 will be purely of the skin nature which means that the latter will run a self-branded online sports betting platform. Unfortunately, there are already a ton of competition that the casino operator will need to deal with. As it stands, there are a couple of high-profile sportsbooks including 888Sports, William Hill, FanDuel, DraftKings and Borgata teach boasting of considerable chunks of the sports betting market. Even so, the competition should not be much of an issue for Bet365 since the company is known for its rather unique and effective approaches that will probably involve new innovative solutions as well as offerings that will be tailored specifically for the United States market. What Next After New Jersey? Currently, the gambling atmosphere in the United Kingdom has not been very conducive for most of the operators, Bet365 included. As such, expansion to other markets is a key part of its plans for the near future. In the US alone, the company is already looking to extends its reach to New York where there is a chance that online gambling and sports betting might be legalized in the not so distant future.